The British Oceanographic Data Centre (BODC) are pleased to announce the launch of a data management area to support the Ocean Surface Mixing, Ocean Sub-mesoscale Interaction Study (OSMOSIS) consortium. This offers an overview of OSMOSIS and is designed to be a resource for consortium participants and the wider community alike. Users are able to browse inventories of the data being generated through OSMOSIS research and find out how to acquire data. There are also guidelines for consortium members regarding the submission of data to BODC. 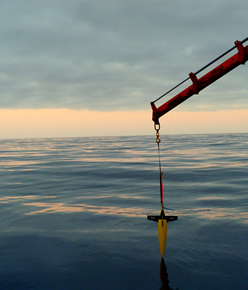 OSMOSIS combines traditional research cruise measurements with the autonomous sampling capabilities of ocean gliders. It was funded to deliver the Natural Environment Research Council's (NERC) Ocean Surface Boundary Layer (OSBL) programme, which aims to shed light on the complex physical processes that influence the OSBL. The OSBL is a shallow layer of the water column that plays a fundamental role in nutrient and greenhouse gas exchange between the atmosphere and ocean. OSMOSIS observations will feed into and help improve computer models predicting future environmental scenarios. 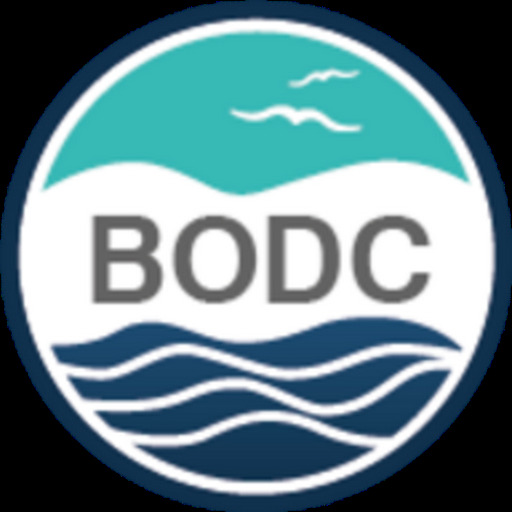 BODC's role involves the quality control, dissemination and long-term stewardship of OSMOSIS data, as well as facilitation of data exchange within the OSMOSIS community.